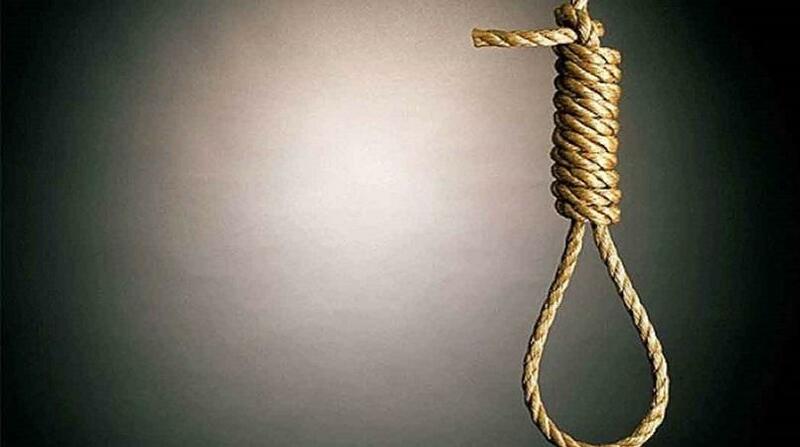 A detective constable from the Spanish Town Police Station, who was arrested on Sunday on suspicion of having committed murder, faced questioning from investigators from the Independent Commission of Investigations (INDECOM) on Wednesday. However, reports are that he refused to answer the questions that were posed to him. 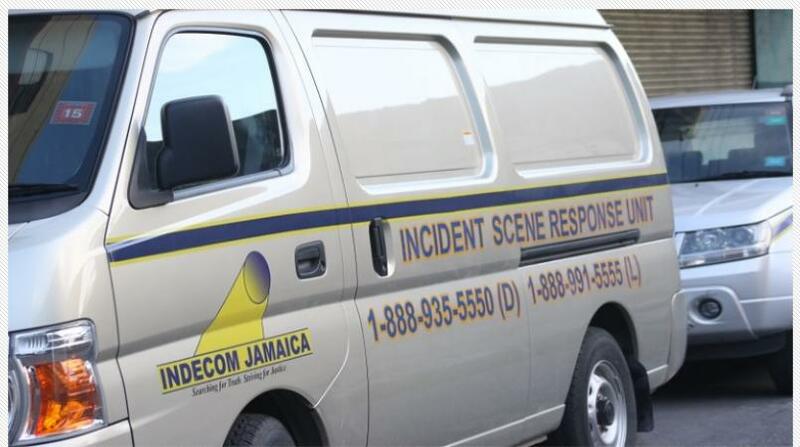 INDECOM is now preparing a file to be submitted to the Director of Public Prosecutions (DPP) in relation to the killing of 29-year-old Rishawn Oliver of Point Hill district in St Catherine. Oliver's body, with bullet wounds, was found along a road in Point Hill on Saturday, and the cop was picked up a day later, based on the accounts of eyewitnesses. Reports are that Oliver was arrested some two years ago in connection with the sexual assault of an elderly relative of the now suspected policeman. Oliver was later freed of the charge because of a lack of evidence to effect a credible prosecution.